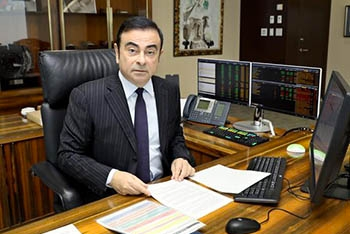 What Drives Carlos Ghosn, Chapter 9: "Conclusion"
On April 21, 2016, Osamu Masuko, CEO of Mitsubishi Motors, came to me to ask for Nissan Motor's support in reviving his company in the aftermath of its fuel-efficiency scandal. 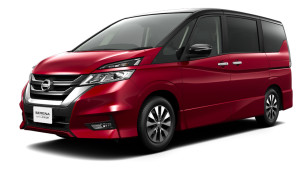 Nissan and Mitsubishi Motors were already partners on kei mini-vehicle development, so I knew the company well. It was clear that forming an alliance made strategic and financial sense for both of our companies. 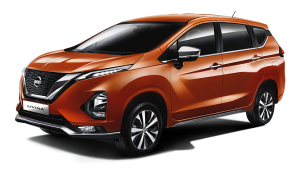 And coming from Nissan, which had known its own challenges, we knew that Mitsubishi Motors deserved a second chance. We announced our plans for the deal in May, and it was completed on Oct. 20. 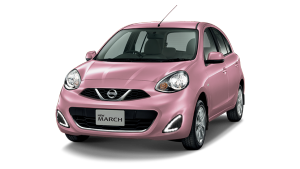 Nissan became Mitsubishi Motors' largest shareholder, and Mitsubishi Motors became a member of the Renault-Nissan Alliance. With this enlarged alliance, our sales are now at 10 million vehicles per year, putting us among the top three automotive groups worldwide. This scale gives us an advantage over most other automakers, and a disadvantage to none. 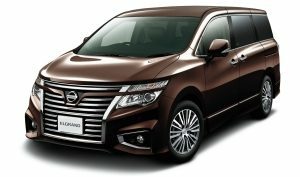 In December, I was elected chairman of the board of Mitsubishi Motors. It will be my responsibility to support Masuko-san and Trevor Mann, who came from Nissan to Mitsubishi Motors to take on the role of chief operating officer. But the fate of Mitsubishi Motors depends not only on its top leadership, but also on the growth of leaders within the company. 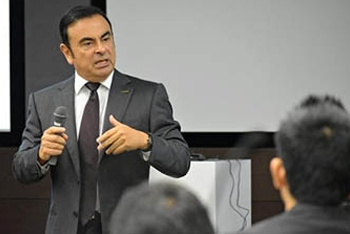 Carlos Ghosn speaks at a seminar for next-generation leaders in Yokohama last October. First, a leader is somebody who can deliver performance. He or she systemically delivers, and has long experience delivering on challenges. This sometimes means we must speak up to identify problems or present controversial opinions. This is not always easy for Japanese leaders, for cultural reasons. When we first held alliance board meetings, almost all of it was in French. I had to tell my Renault colleagues to be quiet and listen to their Nissan counterparts. I encourage more Japanese leaders to speak up whenever necessary. This is critical to delivering results. Second, a leader needs the ability to engage with people. When you're heading a company, people need to connect with you. If they see you as stiff or cold or not easy to understand, they're not going to listen to you, and a lot of motivation and engagement is going to be lost. In other words, a leader must have the capacity for empathy. Third, a leader needs industry intelligence. 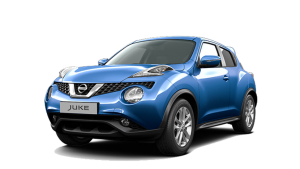 Electric cars, zero-emission vehicles, smart cars, self-driving technology, stiffer regulations and new competition are all transforming the auto market in huge ways. If you don't have industry intelligence, it doesn't matter how much empathy you have, or what kind of performance you can deliver – you will have a lot of difficulties if you are not constantly learning, understanding and acting. I believe no one is born a good leader. Leaders become leaders when they are recognized as such by other people. When I came to Japan in 1999, I was viewed with deep skepticism by employees. But I worked hard to deliver performance, connect with people and always build my industry intelligence. Through this process, I have gained the trust of our employees, and together we have delivered results. I believe Mitsubishi Motors can do the same. This portion of My Personal History: Carlos Ghosn was originally posted on Nikkei Asian Review. 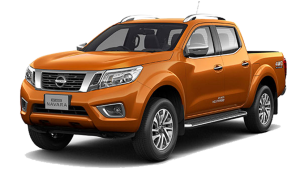 I get a lot of questions about my plans after Nissan Motor – and if I believe the alliance will outlast me. The answer to that second question is yes, without hesitation. In the old days, before the Renault-Nissan Alliance was formed, no one in the auto industry could have imagined a partnership like this. Back then, the only ways two companies came together were by outright mergers or acquisitions. The alliance was a unique system, one that we invented and perfected through 18 years. Over the years, we have proved that our approach is an effective one with benefits for all companies. We have shown that multiple companies can maintain their respective identities while cooperating in such areas as purchasing and tech development and leveraging their combined larger scale. The alliance devised an effective way for all its different companies to grow in an increasingly competitive industry. But, of course, no one can predict the future. 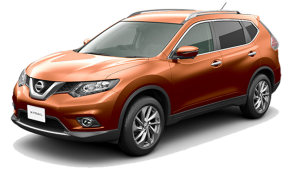 There is a chance that one day the management of Nissan, Renault, and the alliance will be separate. The fact that today I oversee all three entities is because that is what has worked best so far, but it is not the way it must be forever. The future will be decided by the board of directors for each company. What kind of person will lead Nissan next? 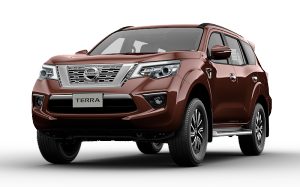 I will leave the specific person up to the board, but I will make a suggestion as to what qualities the right candidate should possess: It should be a person who can respond effectively to change and who can sustain growth, and it should be someone who understands the Nissan Way and is dedicated to its future. And what will I do next? When the time comes, I have considered various pursuits, but life has a way of following its own unplanned path. I hope I will be spending a great deal of time with my children and grandchildren. Perhaps I will teach or do something of a similar intellectual nature. I am also interested in using the lessons from my long business career to support other business, institutions and organizations. Many have asked over the years, but I have not had the time. For me, the source of vitality is to keep learning. I won't settle in one place; I will travel all over the world. I cannot conceive of spending all my time in just one country. I am most at home on the move. I continue to believe in globalization and will continue to communicate its merits. Wherever the future takes me, I know I will return to Japan often, and think of it even more. This incredible country has shaped who I am; it is part of my identity. What I have learned cannot be quantified. I would like to close by saying thank you to Japan. Eighteen years have passed since I came to this country, and I can never fully repay the debt of gratitude I owe for the way it welcomed me and the kindness it has shown to me. I am forever changed by the people I've met here and the company I have been entrusted to lead. Thank you for this opportunity to share my history with you.